Amit Sharma said: "We are currently in the pre-production phase. It's a period film"
The unprecedented success of Badhaai Ho - a Bollywood potboiler with a difference - has set new precedents. 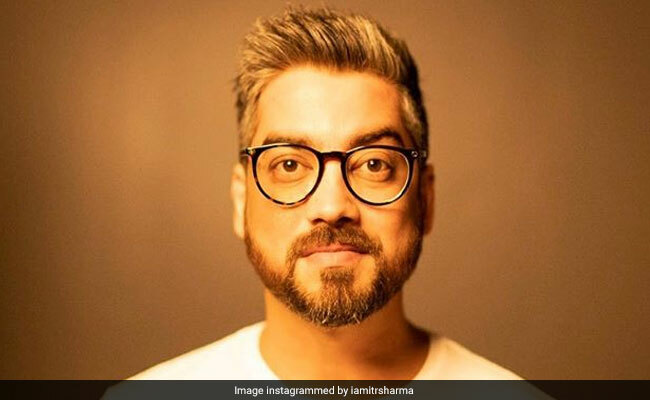 Director Amit Sharma, now ready to help a film about football coach Syed Abdul Rahim, says his edge as a filmmaker lies in the fact that he likes chasing big ideas.